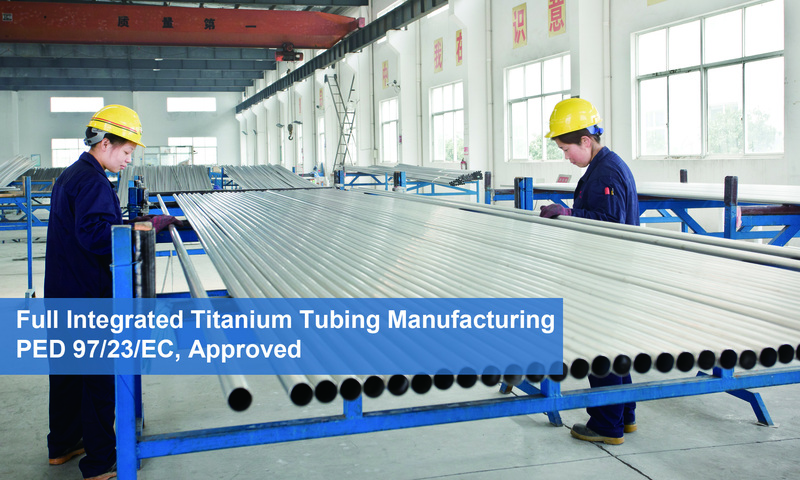 As one of the wholly owned subsidiary workshops of Tool Peaks Industries Limitedestablished in 2008, Xuyi Titan and Materials Co., Ltd (XTMCL) is the leading manufacturer oftitanium and nickel seamless tubes and pipes. XTMCL can also supply titanium ingot, extrusion hollow billet, plate billet, bars, forgings etc. Over 50% of products are exported to all over the world such as Europe, America, Middle East and Southeast Asia which are our main markets. 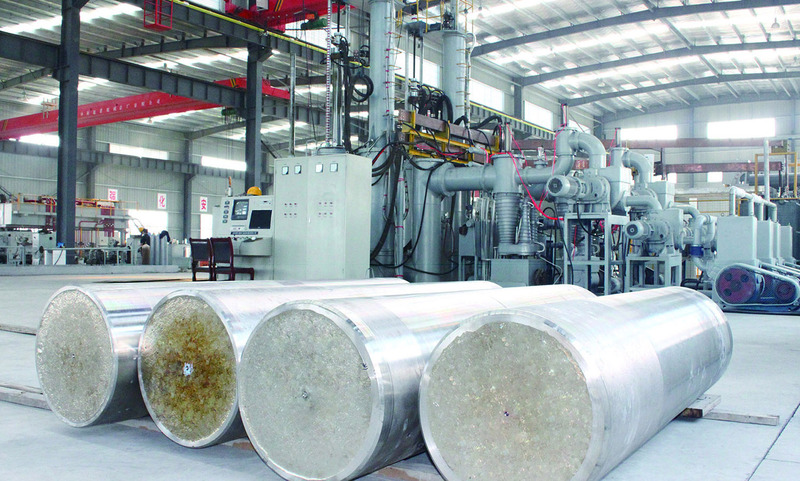 The workshops cover an area of more than 60,000 square meters and have the yearly production capacity of over 1000 tons of various kinds of tubes & pipes, more than 2000 tons of titanium ingot and over 2000 tons of extruded hollow billets. Company has strong and experienced technical team including multiple technicians and engineers. 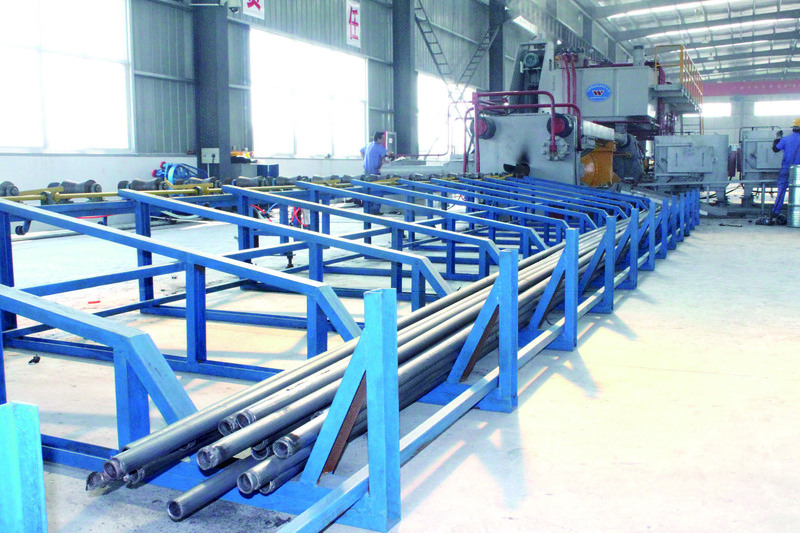 Modern production facilities such as 36 sets of rolling machines, 4 vacuum annealing furnaces (The effective length is up to 18.5 meters), 4 vacuum arc self-consumable furnaces with capacity of 2 tons and 3 tons, 1 extrusion machine with 2000 tons of press, 1 hydraulic press with 3000 tons of press are available in house. Complete quality inspection and testing facilities are set up such as universal tester, hardness tester, German Chemical analyzer, PMI, metallographic analyzer, hydrostatic tester, pneumatic tester, eddy current tester, ultrasonic tester, endoscopic etc. 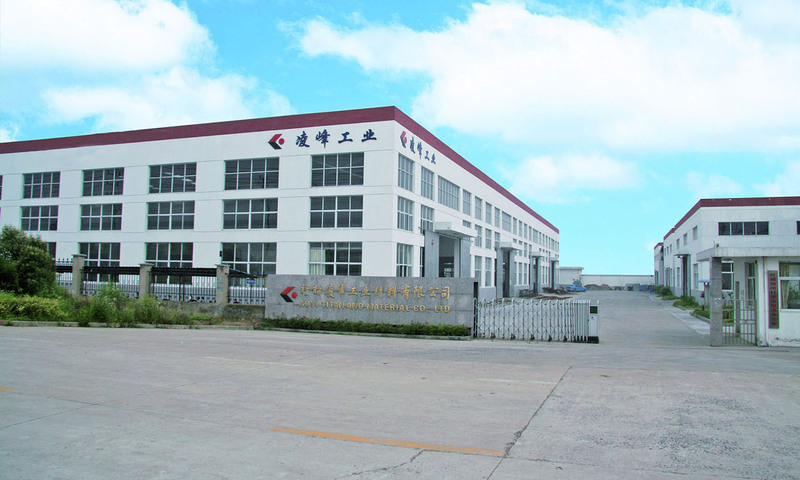 Our production and business operation concept isadhereing to implement quality to every detail. We strictly arrange production in accordance with ISO 9001 International quality management system standard. We are also certified by PED 97/23/EC and AD2000. Our group sincerely welcomes customers to visit and cooperate.